You learned to knit from Youtube or Craftsy, because even if you had a grandma to teach you when you were young, you spent your time on video games. I know that’s a movie 😀 But I actually remember playing a computer game based on it in the late 90’s. 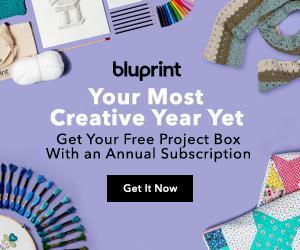 You have a blog, Ravelry, Instagram, Facebook page, Pinterest, podcast and Youtube channel. 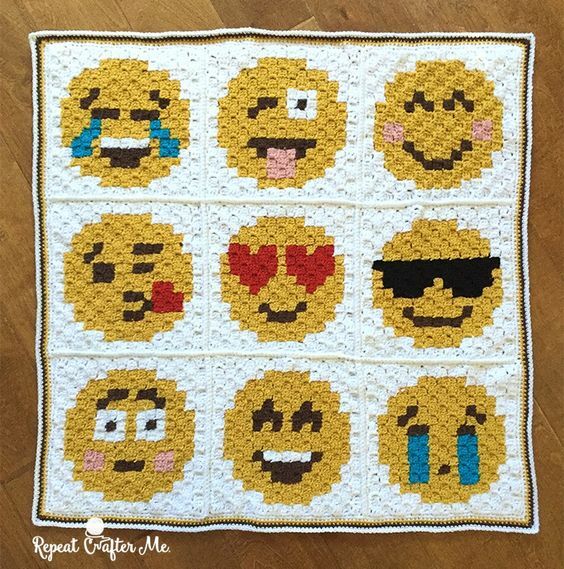 You’re used to communicate with other knitters from all over the world via social media. 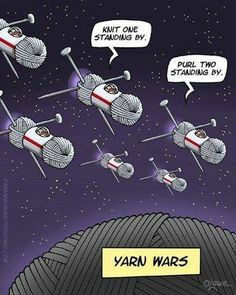 You have a close group of knitting friends. You meet them a few times a month in a nearby indie coffee place. You arrange that meeting through an instant messenger. You love to buy yarn online. Of course, you can buy it locally. But, oh, that gorgeous hand dyed yarn you saw this morning on Etsy…It would be so perfect for the pattern you bought on a whim a few days ago on Ravelry! You’re obsessed with taking beautiful photos of your knits to post them on the social media (check point 1). You even have a small studio set up at home! 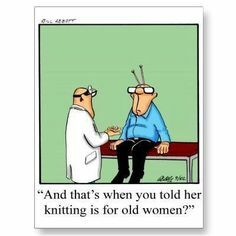 And your husband is just dying, because…yarn – ok, needles – ok, patterns – ok, but sorry, what did you say that camera cost?! Oh, you need to buy more lenses?! You design patterns on software. Bonus points if you even can write the code for that software. You sell patterns online. 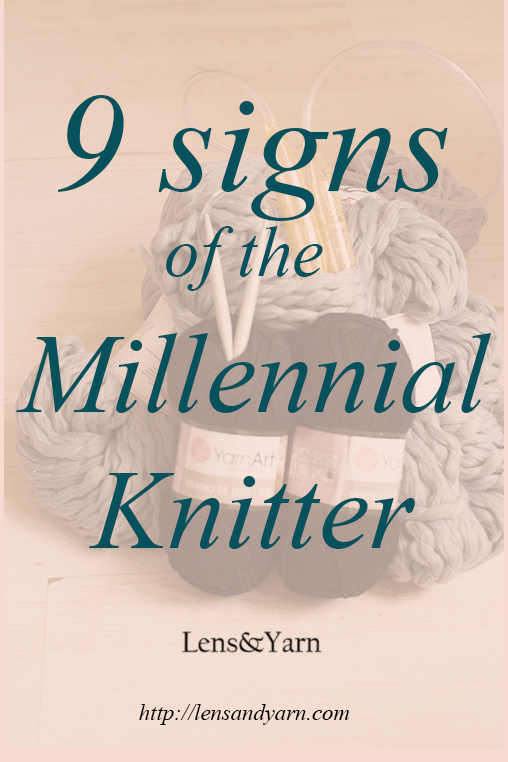 You are not only a knitter and designer, but also a marketing guru to make all those people who love your work to follow you and intrigue them enough in your personality and designs to sell. Getting income from knitting becomes a very personal affair. You are vegetarian/vegan and you deeply care where your yarn comes from. You use recycled yarns. You upcycle old knits.